Niseko Realty Sales Co. Ltd. offers a comprehensive real estate service in the Niseko, Niseko Hirafu, Hanazono, Niseko Village (Higashiyama), Niseko Annupuri, Moiwa, and Rusutsu areas, covering land, property, including luxury apartments, penthouses sales and property management. 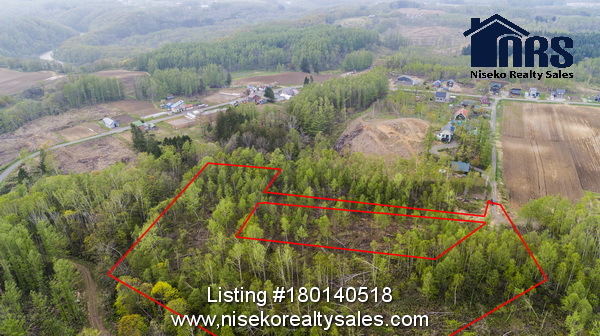 Large parcel of land and roads within an existing sub-division approximately 400m from national highway route 5, situated at the base of Mt Yotei, within the Niseko Valley. Perfect location among nature for building several holiday homes, without the stricter building regulations found around the base of the ski resorts on Mt Niseko Annupuri. 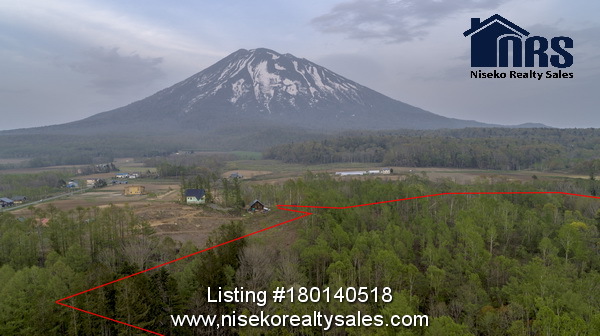 Contact Ross at Niseko Realty Sales for further information. 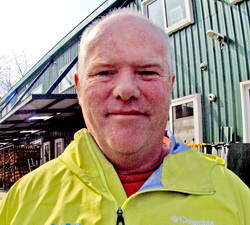 Telephone 0136-23-2221 or email us. Niseko Realty Sales operates all year round. We are situated in central Niseko Hirafu Ski Resort on Momoji Street across from the SPLASH Bar and next to Yakiniku Restaurant Niseko Soan. If you are in the area drop by to discuss your needs or contact us with a call at 0136-23-2221, an email, or a message on Facebook and we will come to you. We are a licenced Reat Estate Agency providing clients with real estate services in Niseko, Rusutsu, Kiroro, Iwanai areas for over 15 years. Copyright © 2019 www.nisekorealtysales.com. All Rights Reserved.